WINNIPEG, MB – Imperial Properties, one of the leading property management firms in Western Canada, announced today that it has partnered with Wawanesa Mutual Insurance Company to provide coverage to many of its residential and commercial properties. According to the firm, participating properties are enjoying up to a 40 percent savings in their annual property insurance premiums, an advantage that Imperial Properties believes is in keeping with its overall strategy of providing its clients with a quality experience at every level. "This significant savings is one of the benefits of having a property managed by Imperial," said Adrian Schulz, ACCI, president and CEO of Imperial Properties. "Our continued growth and purchasing power gets passed along to each and every client for whom we manage property." 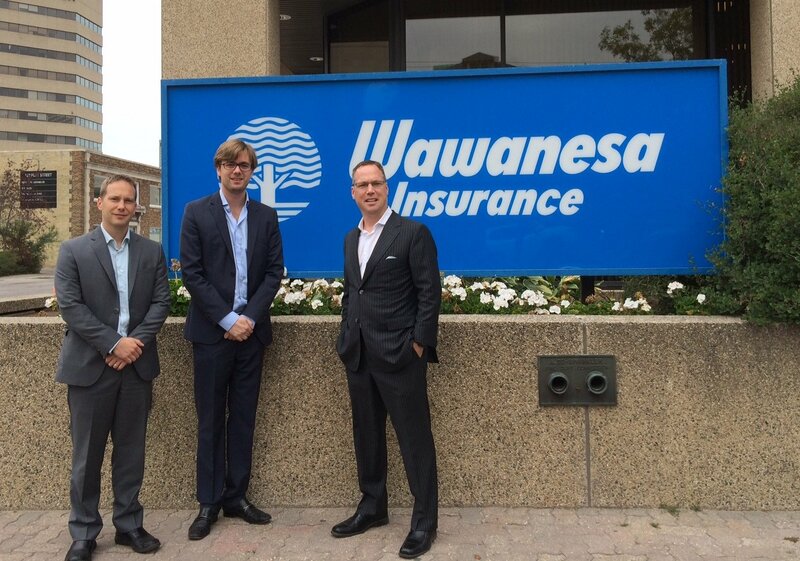 Founded in 1896, Wawanesa is one of Canada's oldest, largest and most trusted mutual insurance companies. Now headquartered in Winnipeg, the company prides itself on offering a wide range of insurance products, as well as on its ability to providing high quality claims and underwriting services. "We're excited to be working with and supporting entrepreneurial Manitoba-based companies such as Imperial Properties and Ruban Insurance Brokers," said Graham Haigh, vice president of business development with Wawanesa Mutual Insurance Company. Ruban Insurance Brokers, a Winnipeg-based firm, arranged the Wawanesa policy for Imperial Properties. "We're very excited to be passing along these savings to our client properties, and working with an esteemed local company like Wawanesa brings along a number of benefits for all parties involved," said Schulz. "Wawanesa has a reputation for making positive contributions to the community, and its structure as a mutual insurance firm enables the company to pass real savings along to its policyholders. We're thrilled to be working with the Ruban and Wawanesa team and to be bringing their services to our own clients."